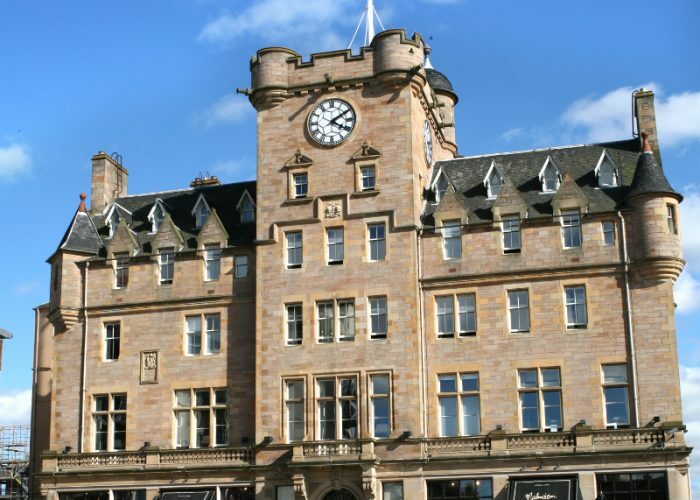 Thank you for your interest in Malmaison – Edinburgh! 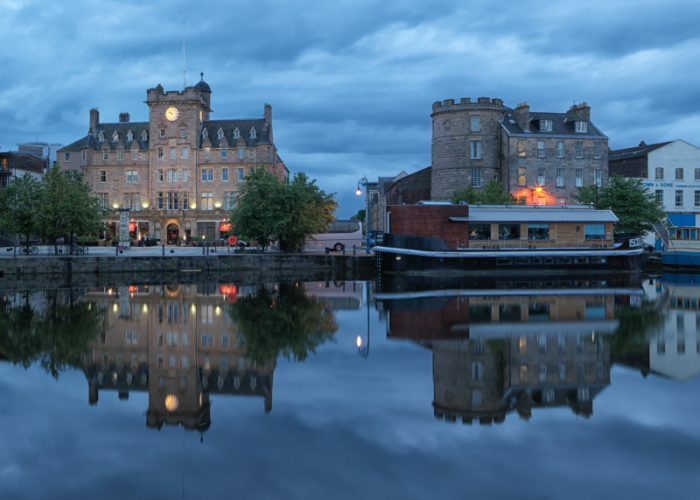 Housed in a former seaman’s mission in Leith, Malmaison Edinburgh has fascinating views over the harbour, 100 sleek bedrooms and suites, a popular Brasserie and Malbar, and five private event spaces. Any occasion, any size party. 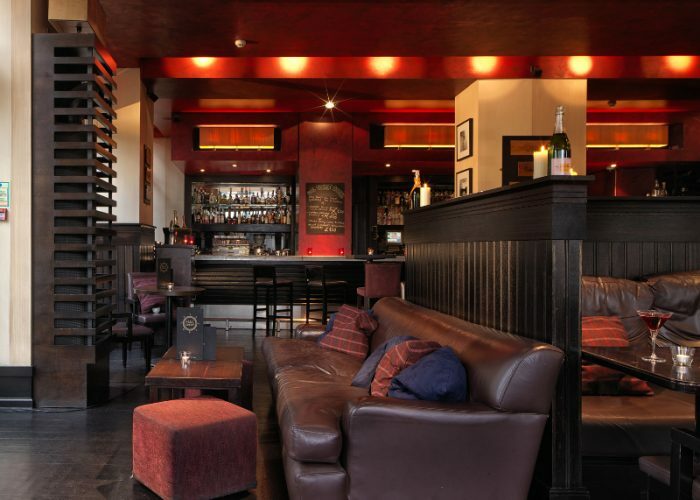 We’re ready to welcome you, with private rooms holding up to 60 people seated or 100 for a drinks reception. 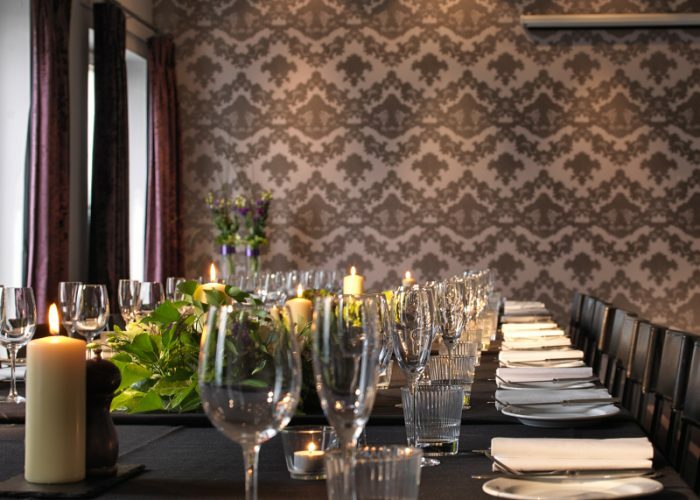 Mal One, Two, Three and Five are our smaller private dining rooms, accommodating 10 to 45 people. Mal Four, featuring very large windows, is our biggest dining space, beautifully proportioned for 60 people. 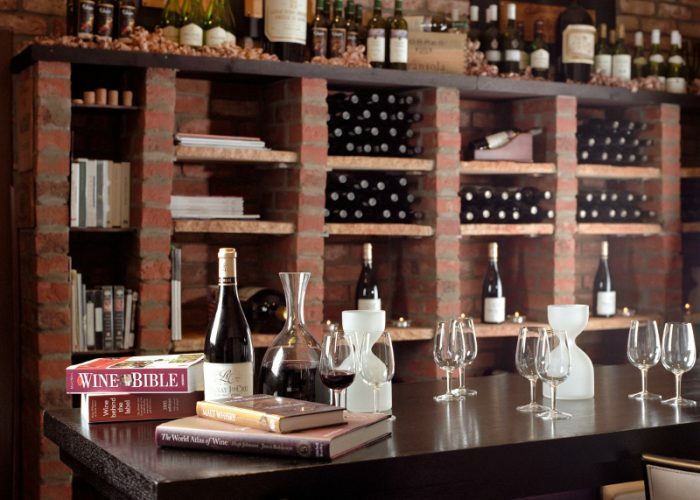 In contrast, you can choose our unique, purpose-built Wine Room – perfect for an intimate dining experience for 2 to 10 people. All our event spaces have been decorated with style and imagination, creating a smart setting for memorable private dining and events. Throughout, you’ll be in the safe hands of our expert events staff, here to make sure everything goes to plan. When the party’s over, there are 100 great beds for sleepy heads – with power showers, flat screen TVs, naughty nibbles and take-home toiletries.